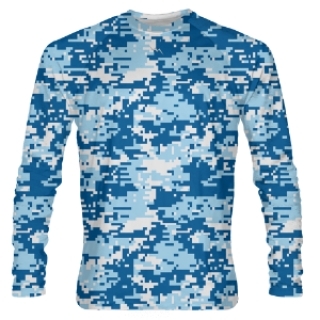 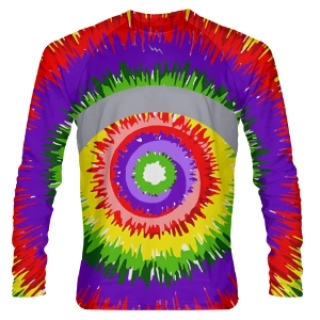 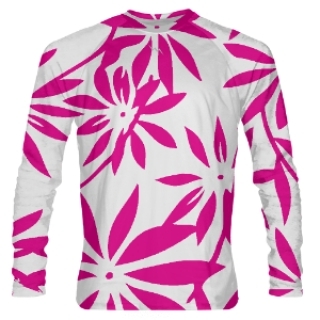 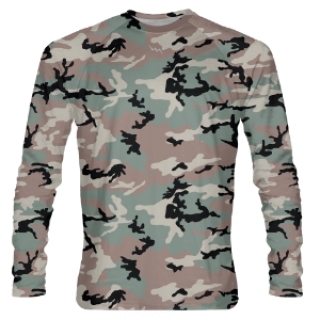 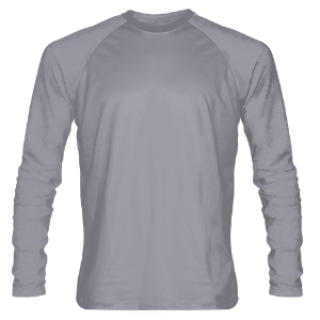 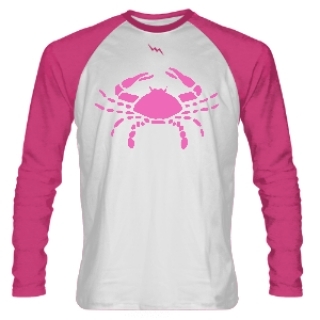 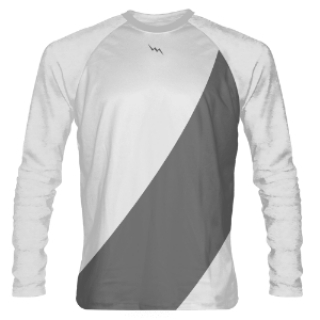 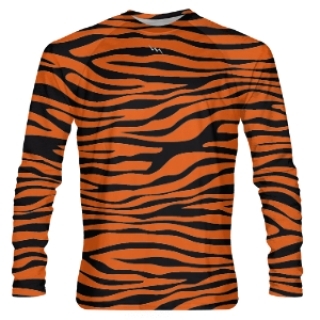 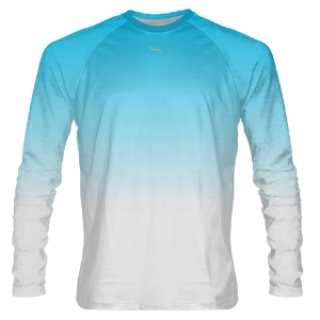 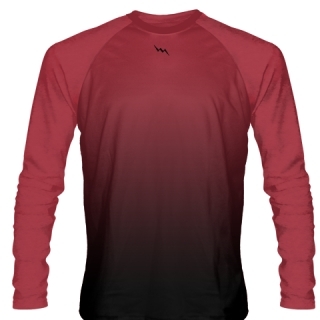 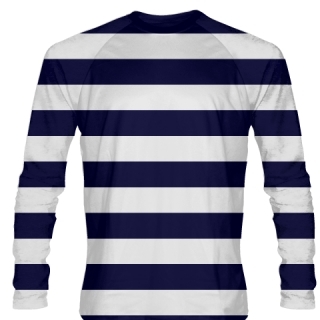 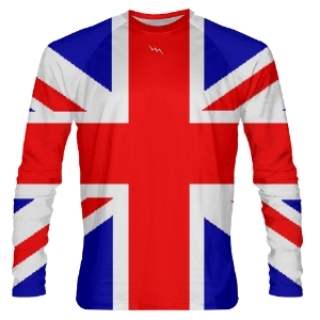 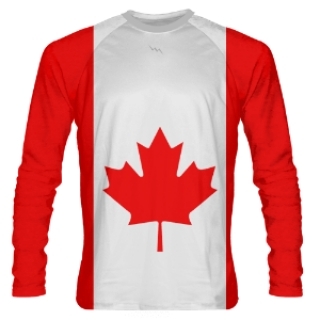 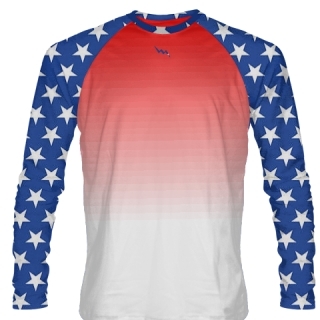 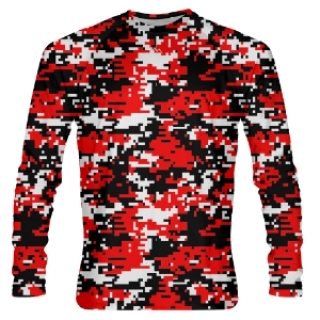 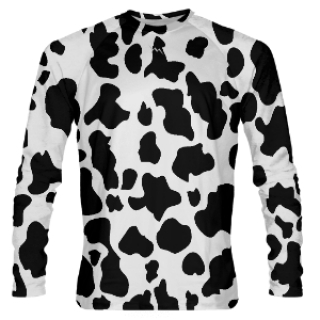 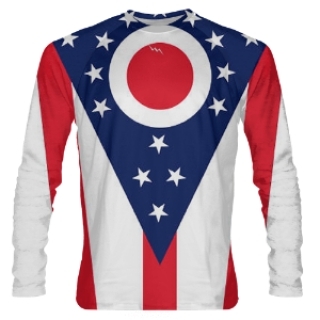 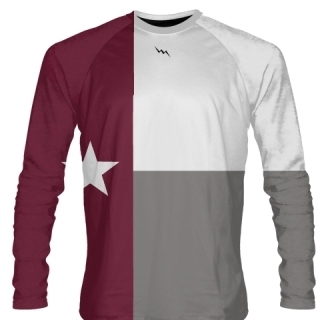 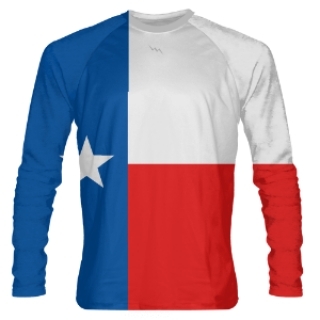 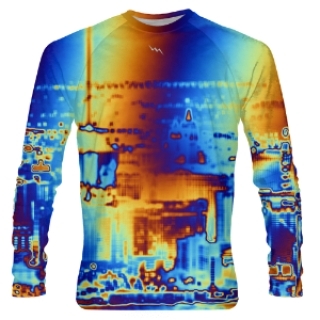 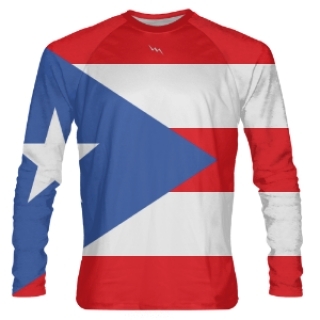 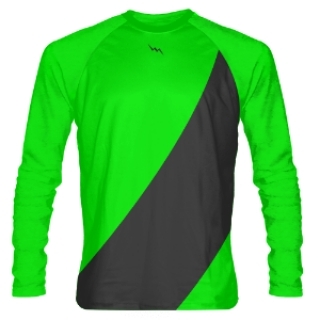 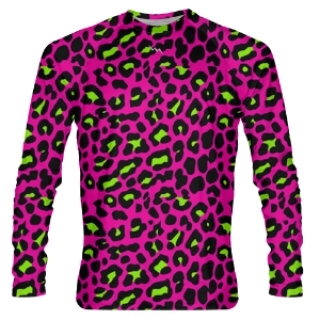 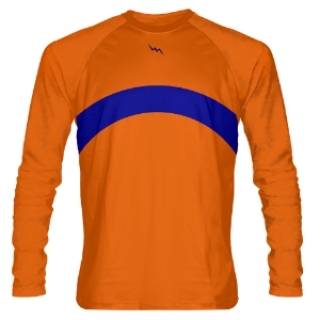 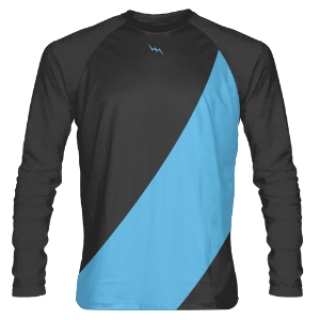 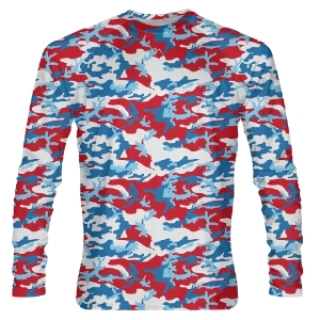 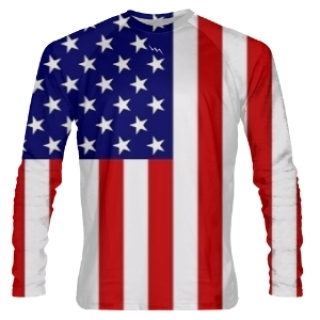 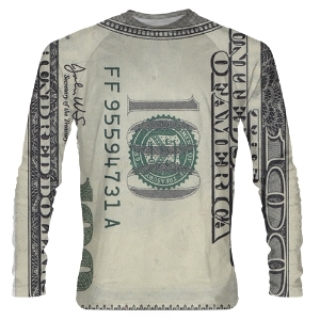 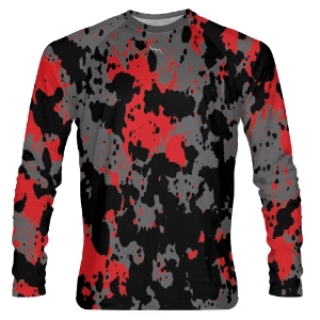 Long Sleeve Shooter Shirts and custom shooting shirts made to order in any color, style, pattern or design you want. 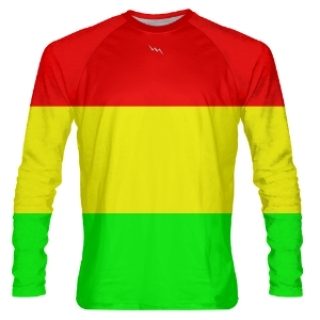 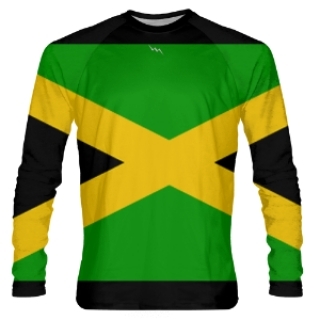 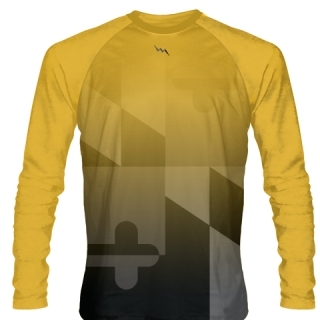 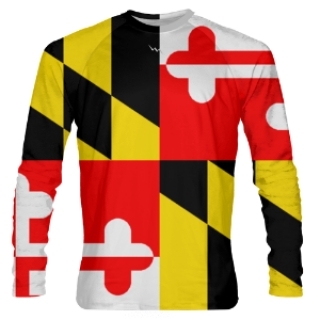 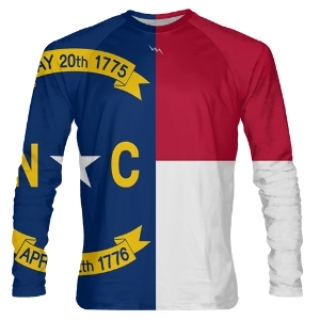 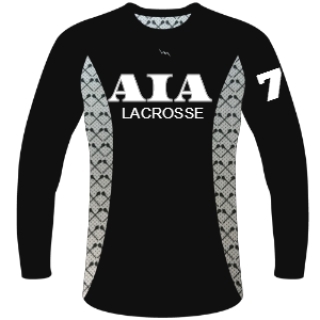 We make all of our sublimated lacrosse apparel to order in Kensington, Maryland USA. 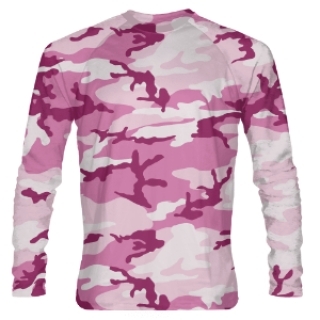 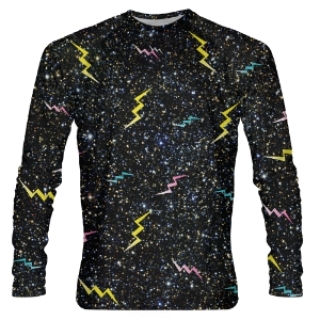 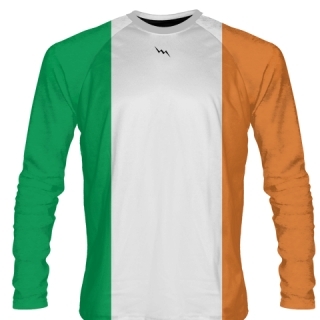 Stand out in the crowd with some great gear from Lightning Wear.